Since antiquity, when Roman brides wore crimson veiling called flammeum to symbolize love and fertility, red has been associated with amore. It’s even a favorite of Aphrodite, the Greek goddess of love – her symbol is the red rose. 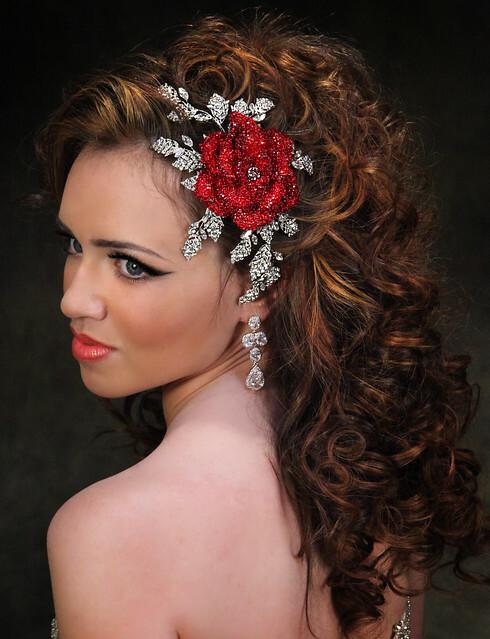 To choose your ruby-red bridal details, visit us at our Brooklyn bridal accessory boutique! 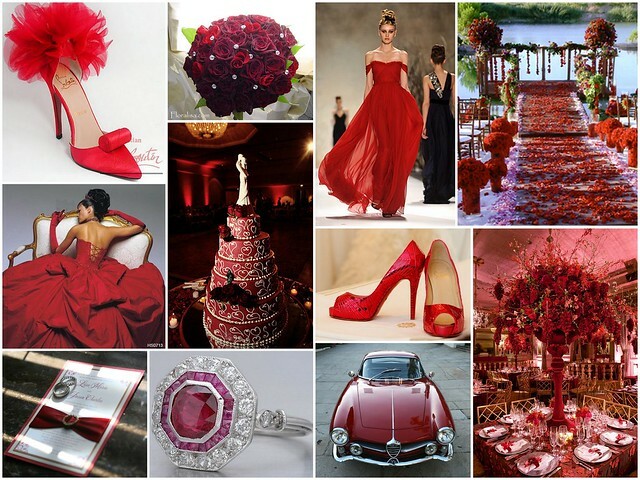 This entry was posted on Thursday, February 23rd, 2012 at 12:15 pm	and is filed under Bridal Trends. You can follow any responses to this entry through the RSS 2.0 feed. You can skip to the end and leave a response. Pinging is currently not allowed. I would like to know, how much is this red comb ?